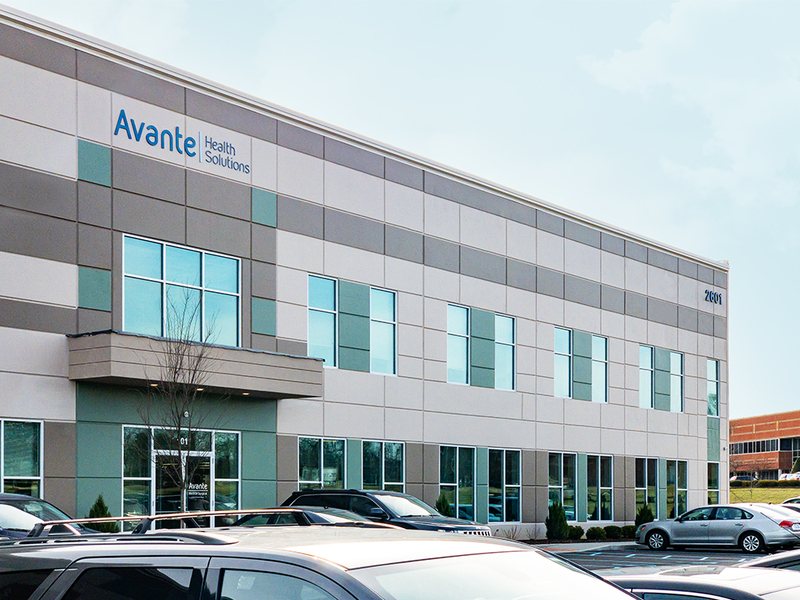 Avante Health Solutions is pleased to announce the completion of its new medical surgical division headquarters located just down the road from the former premises in Louisville, Ky.
With nearly 70,000 square feet of space, the new building brings together an ultra modern warehouse facility, a large dedicated biomedical production lab, and expanded offices to fit growing sales and administrative teams. 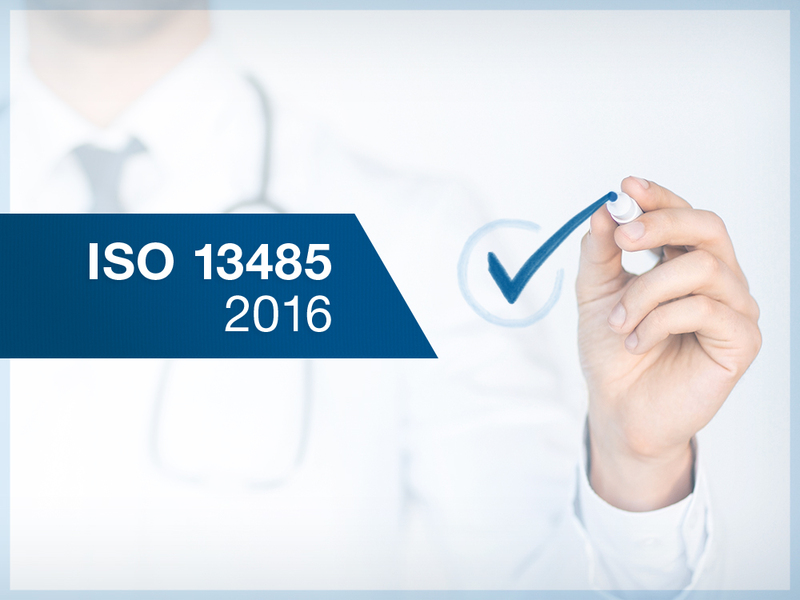 Construction was completed in January 2019. 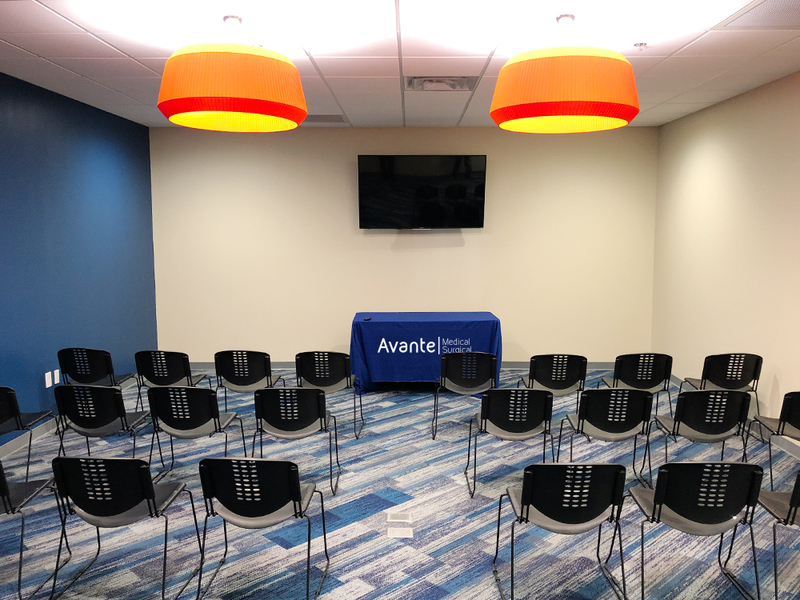 The new facility provides countless advantages for internal staff as well as increasing the company’s overall efficiency, said Justin Jeffries, Vice President of Marketing for Avante Medical Surgical. 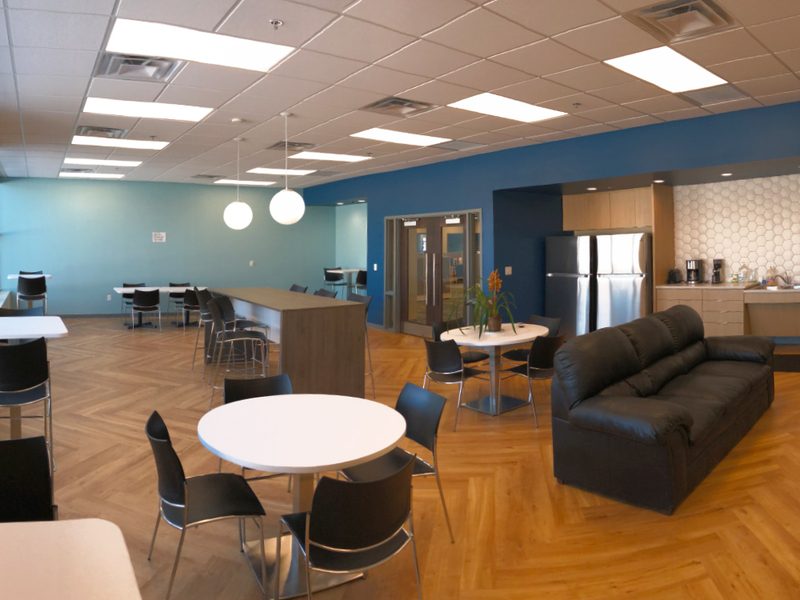 “The development of our new space is part of an overall plan to better service our customers and take advantage of what Avante Health Solutions is now helping us to bring to a larger audience,” Jeffries said. 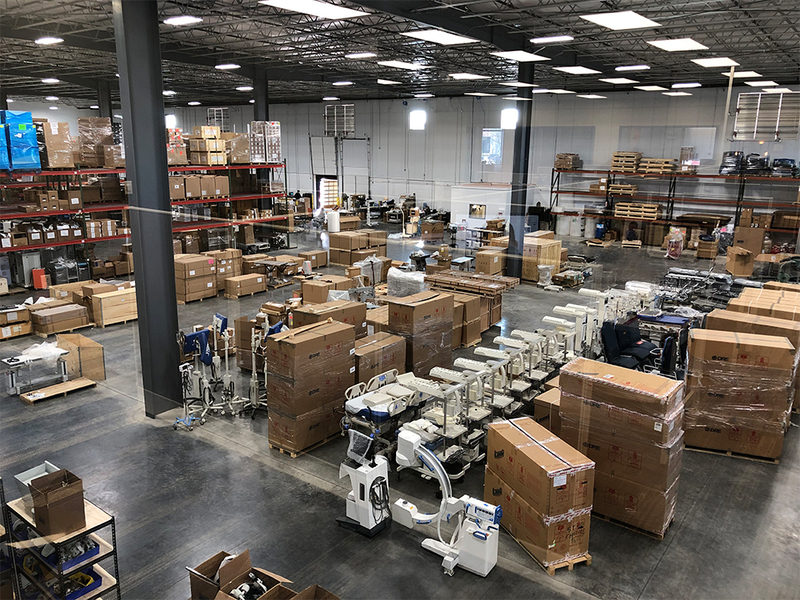 In the new building Avante Medical Surgical has a larger inventory capacity, and upgraded production capacities, which allows the company to better showcase its overall product set and capabilities. 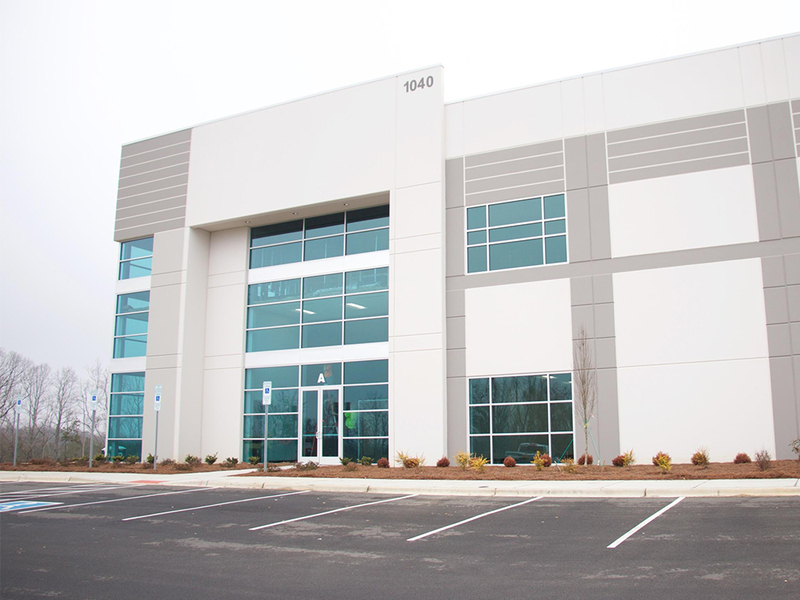 The new building unites all of the division’s departments under one roof and is the second major move in six years. 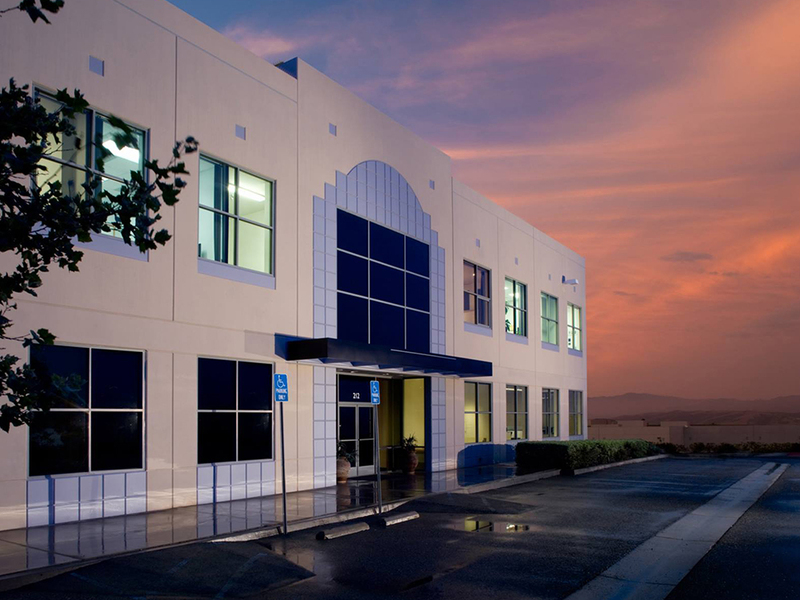 Previously, the company opened an additional warehouse in 2013 to house its shipping and biomedical departments. 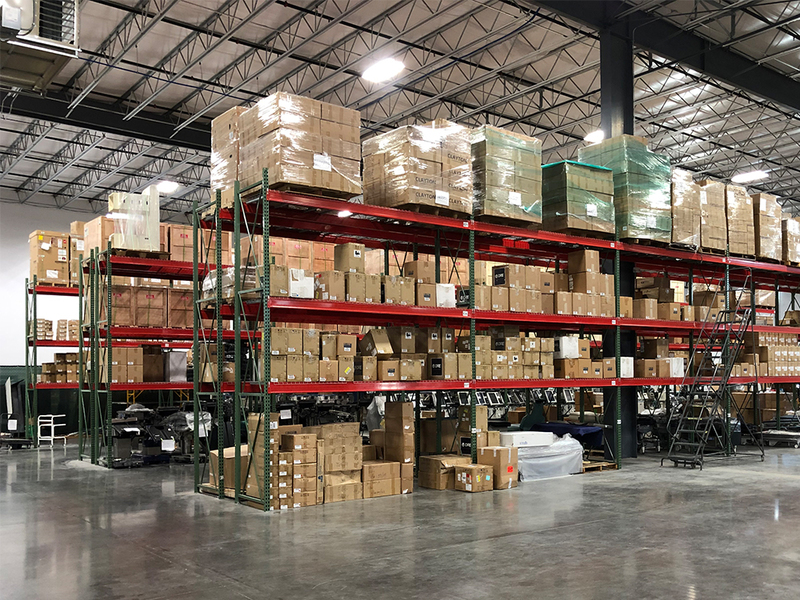 Avante Medical Surgical’s new headquarters will also provide enough space for future expansion and will support the value Avante provides through its “one source” offering. 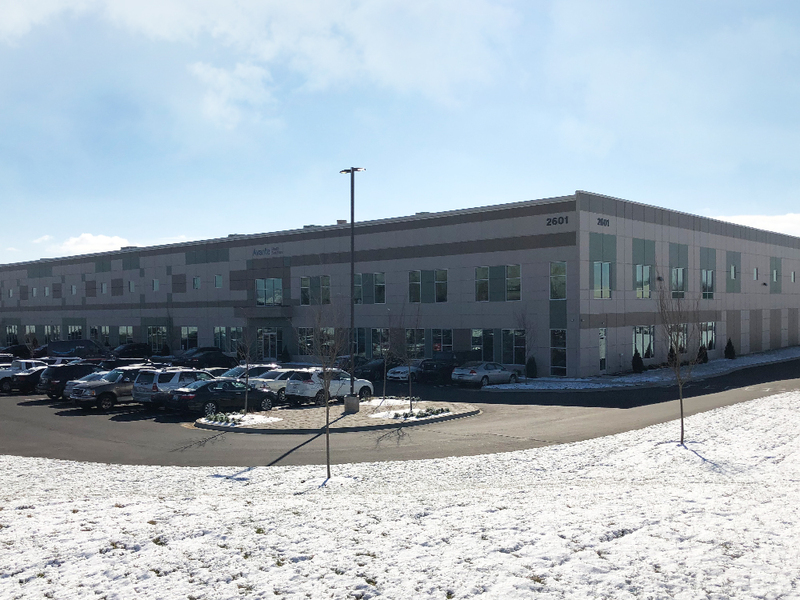 The new Avante Medical Surgical headquarters will be located at 2601 Stanley Gault Parkway, Suite 101, Louisville, KY 40223. 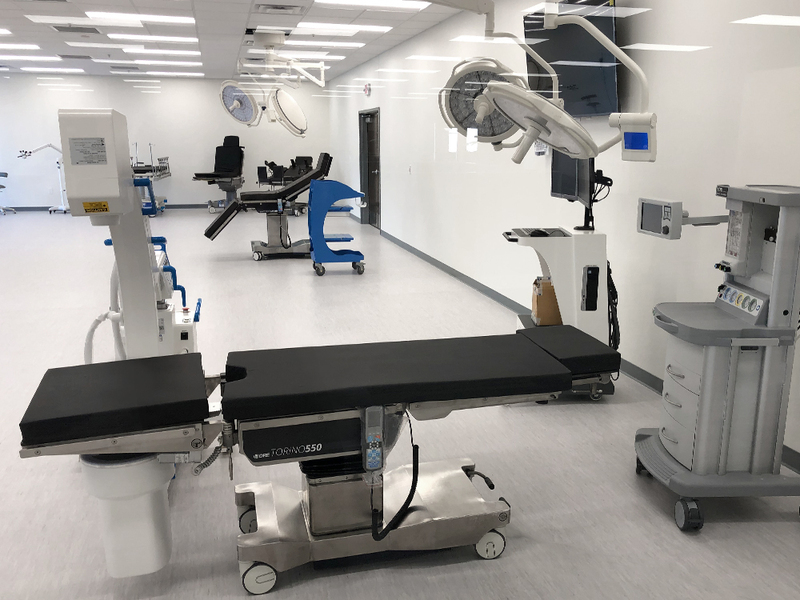 To learn more about the new facility, follow Avante Medical Surgical on Facebook, Twitter, Instagram, and LinkedIn.